Following the barbicans popular ‘rain room’ the Hayward is presenting an interactive visual experience that is sure to be something different. 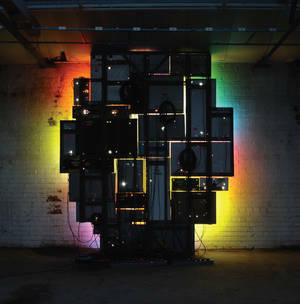 You can be absorbed by light installations and sculptures of 22 different international artists. You’ll find us there at a quieter time enjoying a unique London escape.